Paternoster offers custom Design, Fabrication, Testing, Installation & Maintenance of industrial equipment packages & plumbing systems. We also offer specialist fabrication services for components (particularly in Stainless Steel & Plastics). As every Paternoster project is different, we have developed a wealth of experience over 34 years in the business, and can tailor a solution to meet the client’s unique set of requirements & specifications. 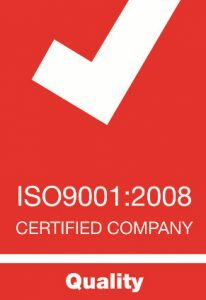 Paternoster is not only certified to ISO 9001, but we live and breath quality everyday. We offer our clients the highest specification materials & components, and ensure all our workmanship is in strict compliance to recognised & relevant industry standards. Paternoster can also meet & guarantee systems to client preferred specifications where required. This means that you can trust us to deliver exactly what we promised, professionally and ethically.